Suction cup brackets let you go portable with your Vexilar color flasher. 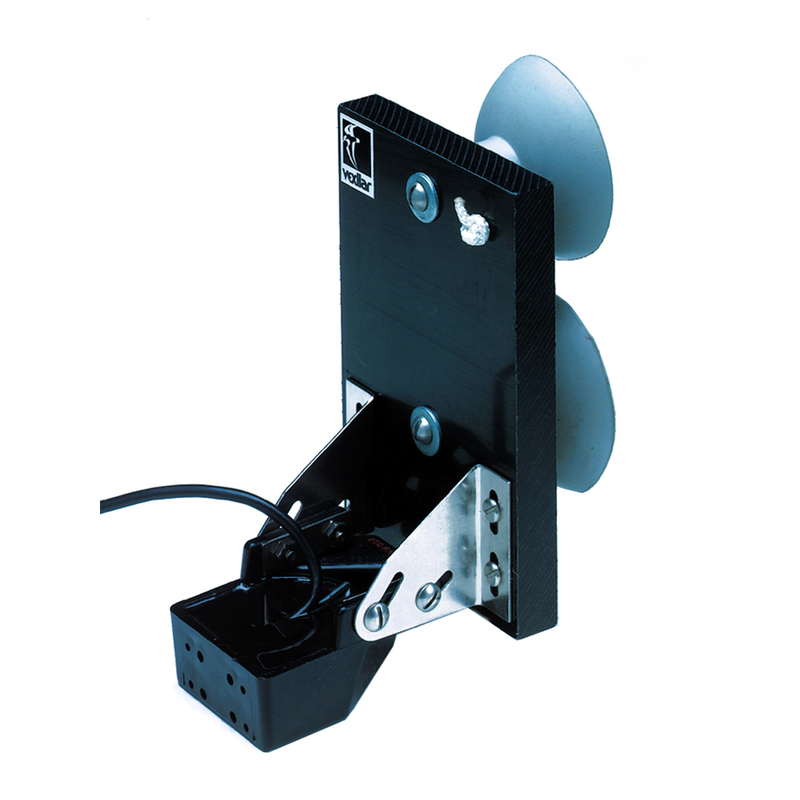 The suction cup holds firmly to the back of the boat, yet allows easy removal when required. Great for rental boats, fishing in a friends boat, or if you need to store your boat where theft is a concern.